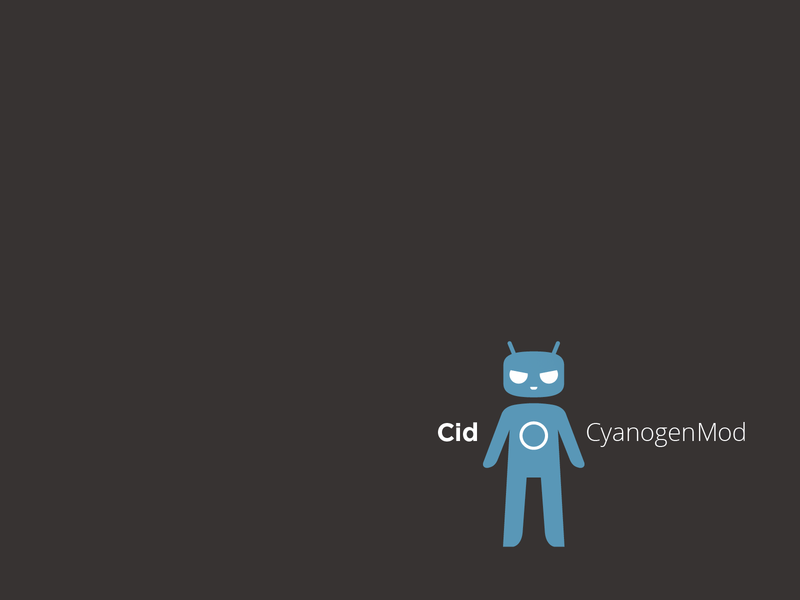 The #1 rule of CyanogenMod is not to ask for ETAs (estimated times of arrival). CM and Steve Kondik took to Google+ a few days ago to assure everyone that the official RC1 was on its way. Only a few days later, on CM’s official blog the team has confirmed that the code freeze for CM9 has begun, meaning a Release Candidate is being worked on currently. While there are still a number of technical and organizational issues that need to be resolved very quickly, the plan is to quickly iterate through a series of release candidates over the next few weeks. Android 4.0 was a huge jump for the operating system so it should be no surprise that it took so long to upgrade. CM has yet to announce which phones will see RC1, but you can be sure it will be more than just the Galaxy Nexus. Oh, and if you’re a nightly kind of ROM user don’t worry, nightlies will still be released alongside these release candidates so you can still stay on the cutting edge. Thursday Poll: Do You Use Your Front Facing Camera?